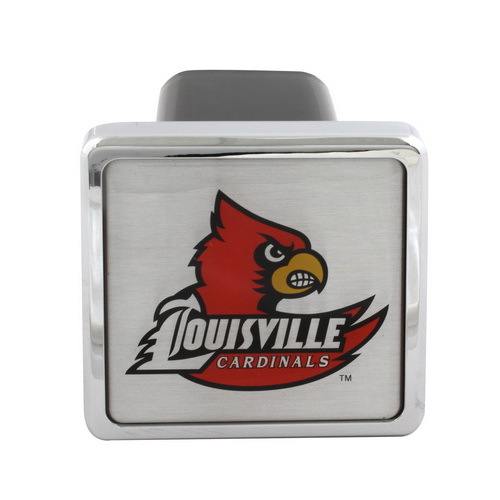 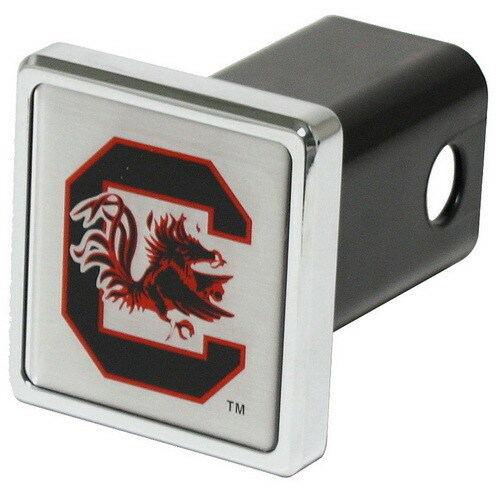 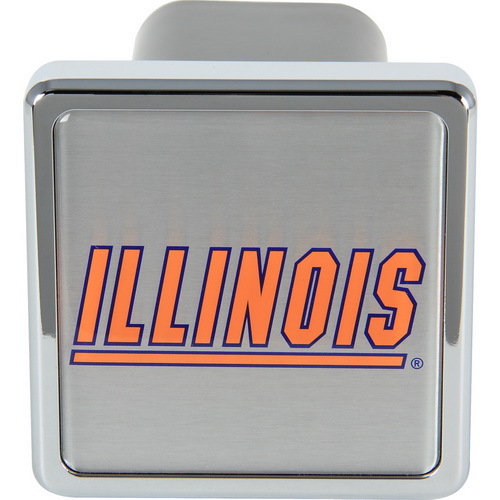 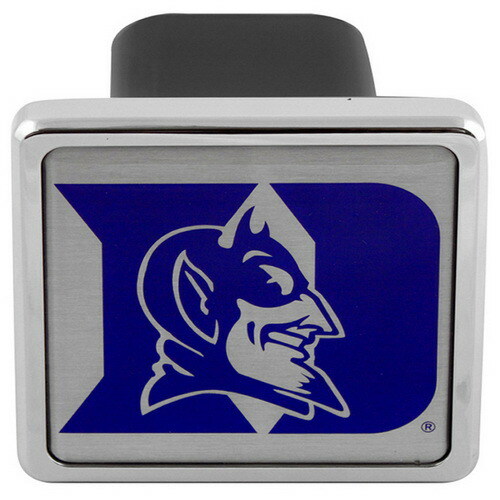 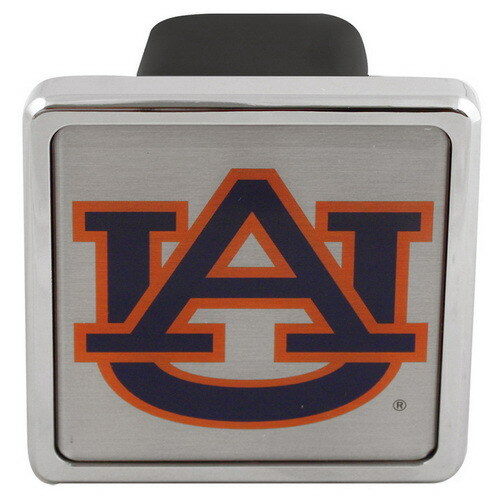 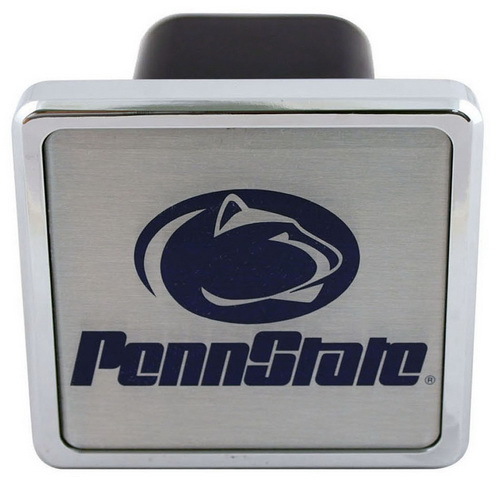 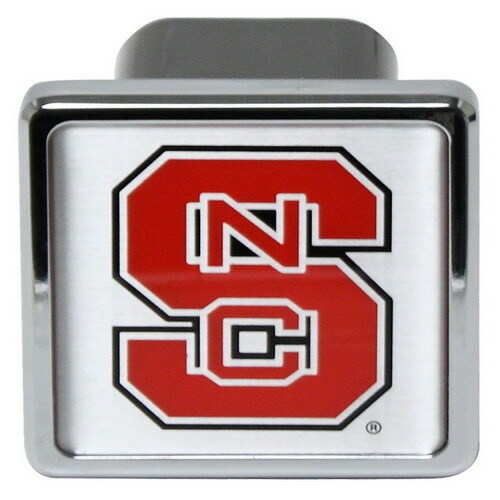 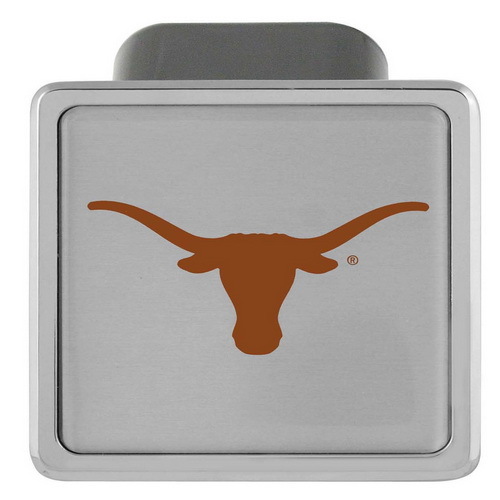 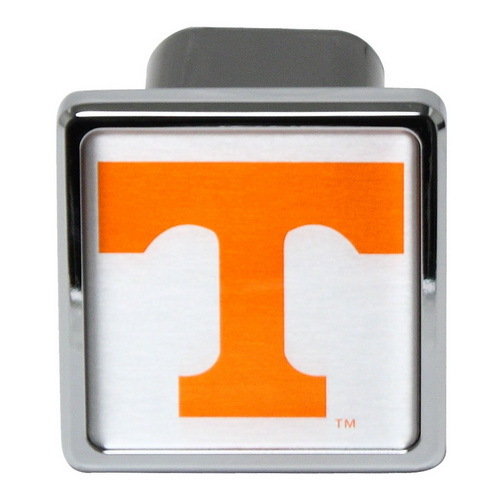 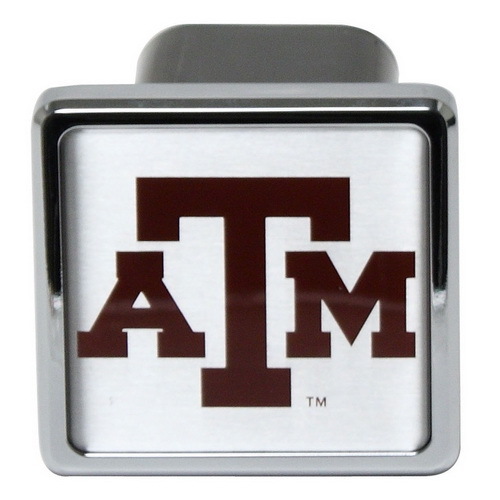 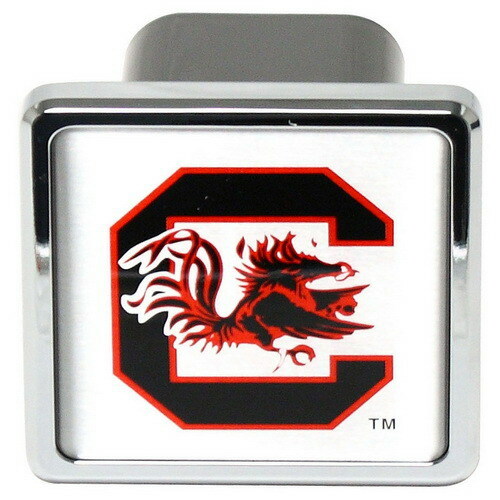 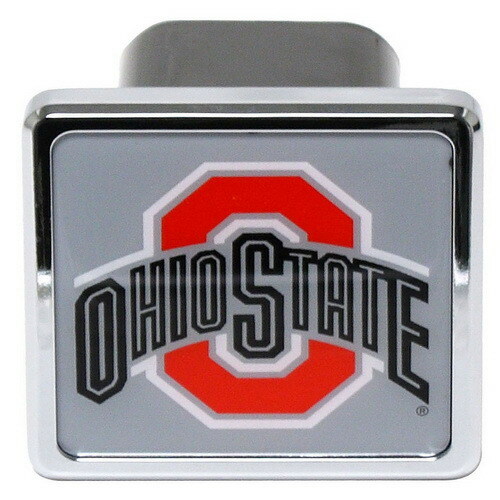 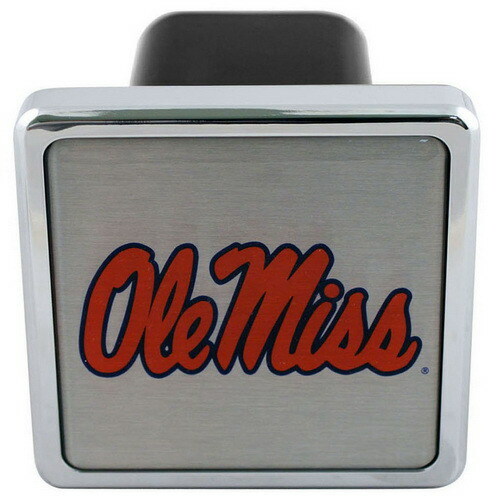 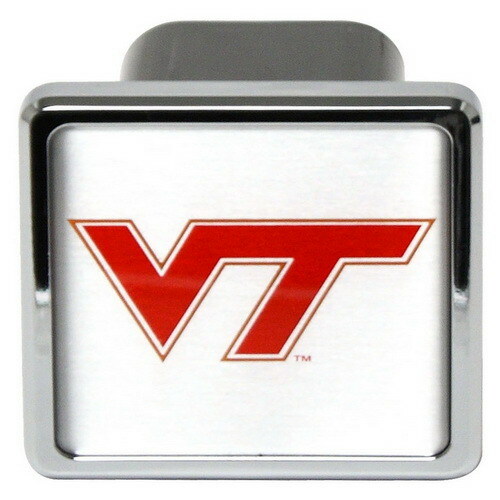 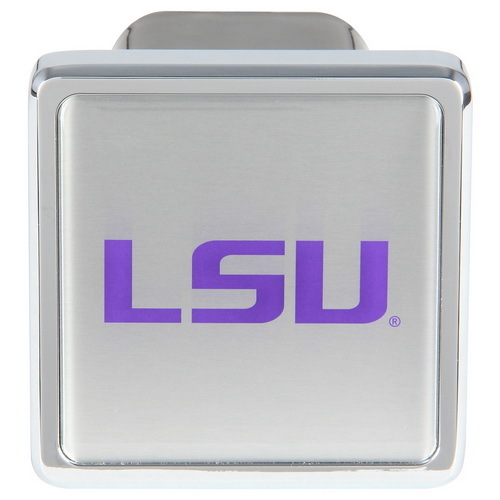 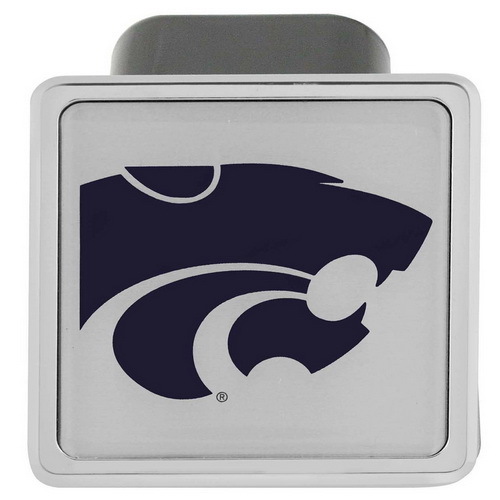 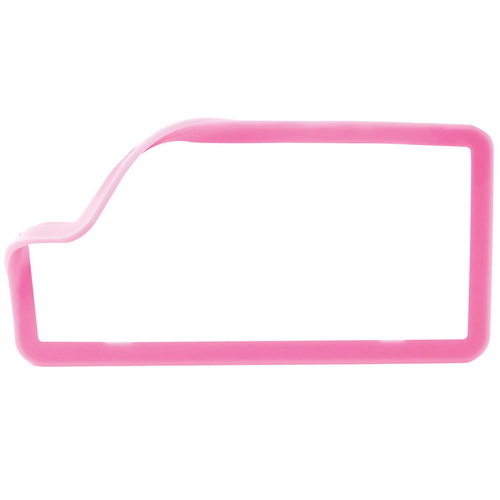 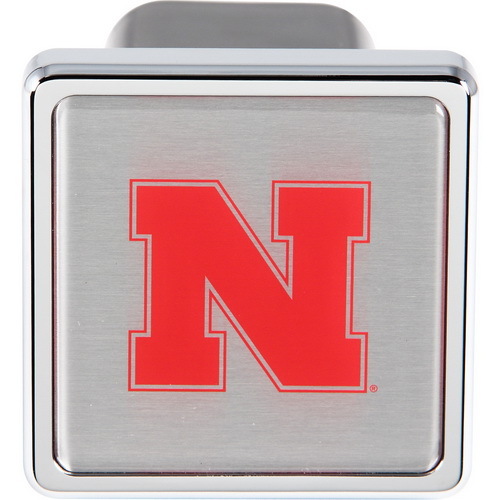 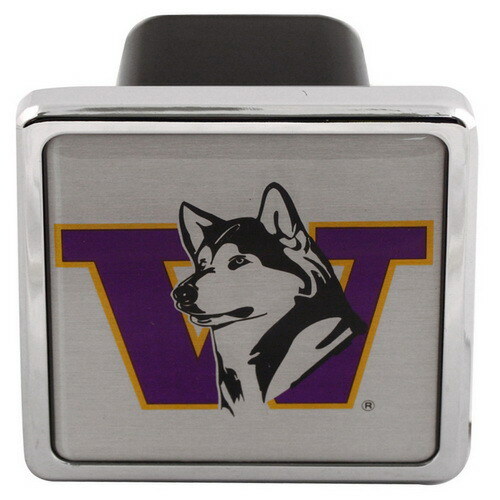 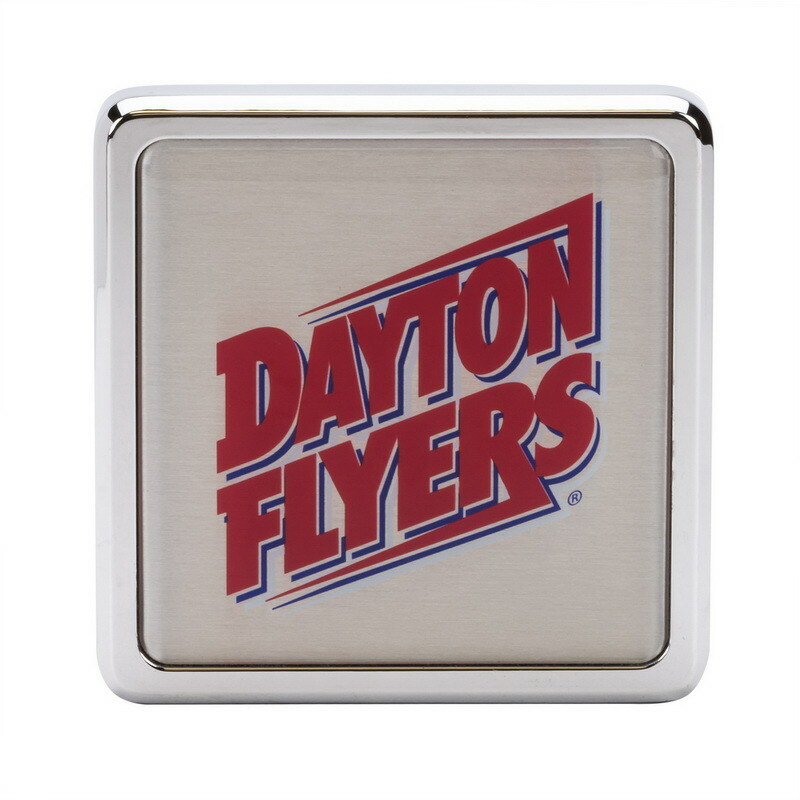 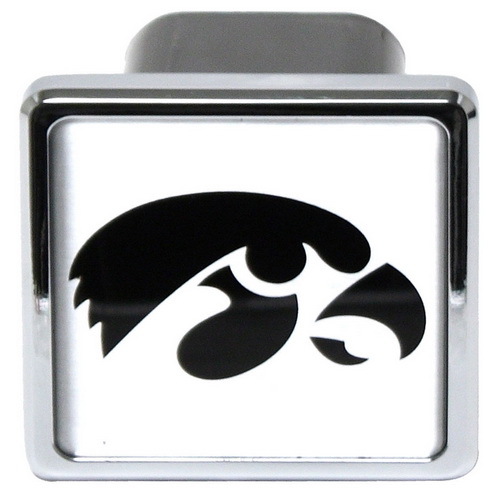 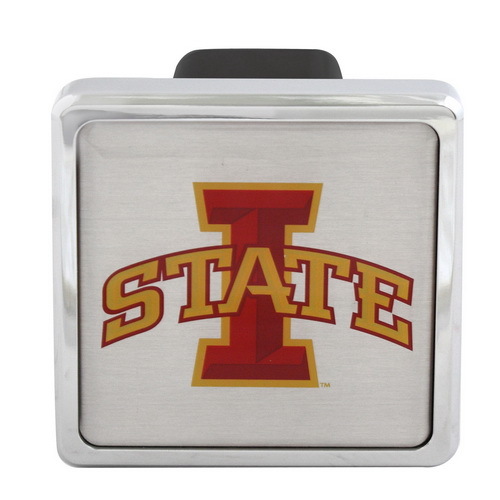 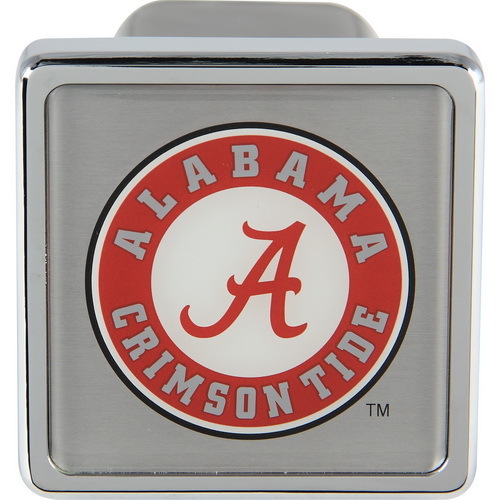 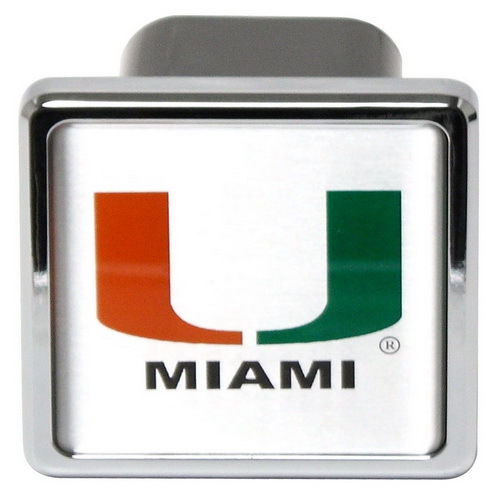 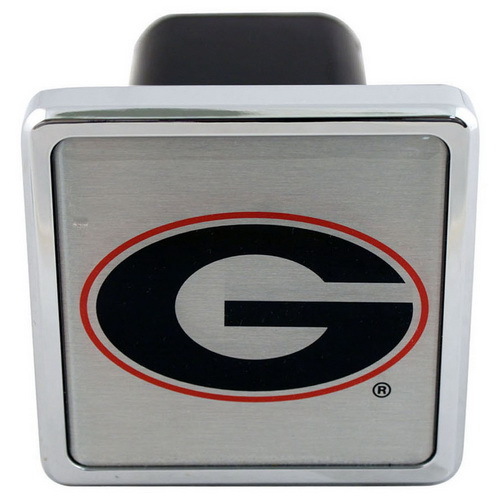 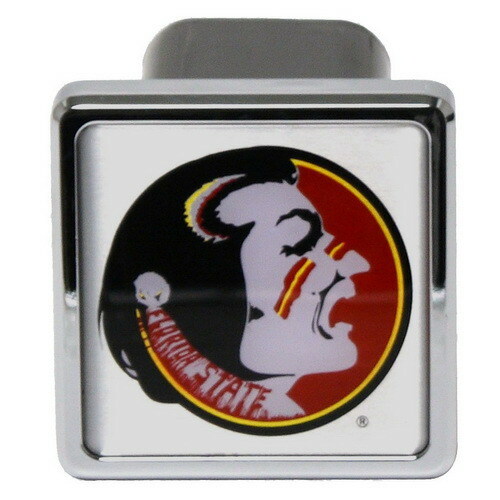 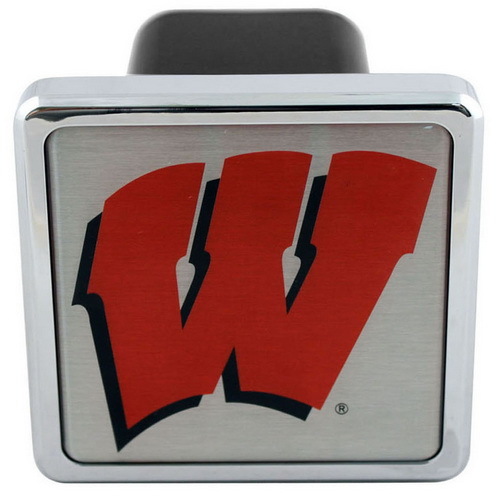 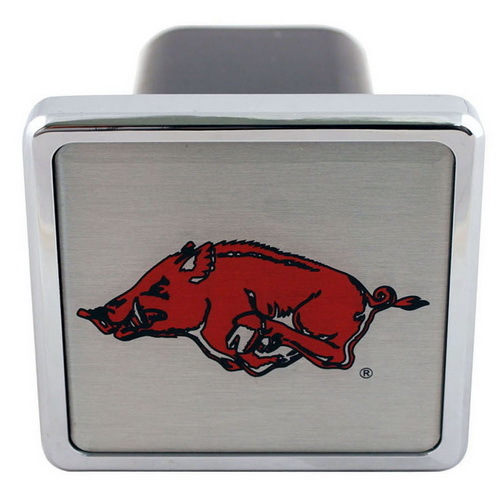 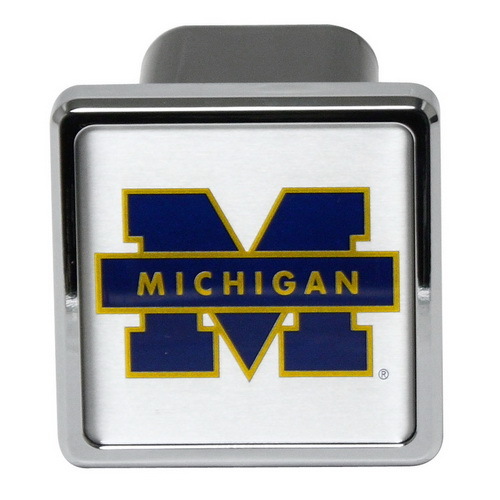 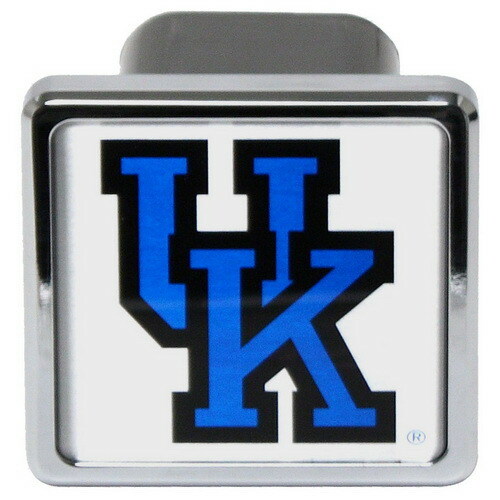 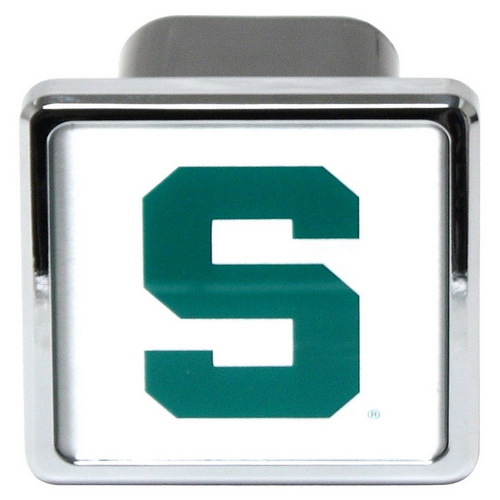 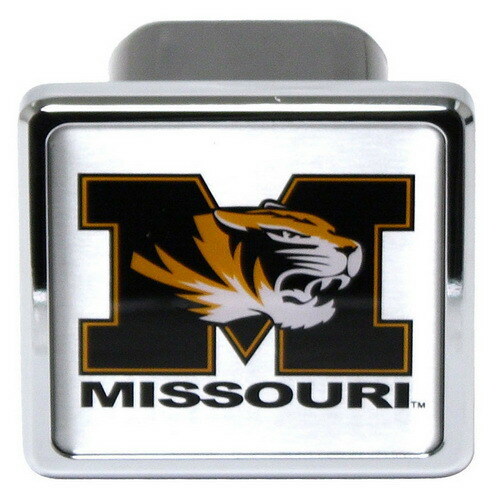 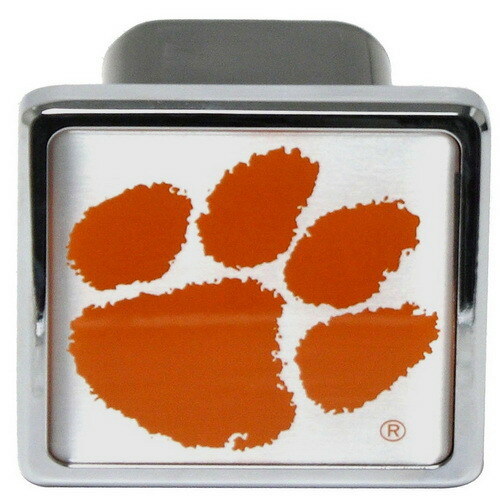 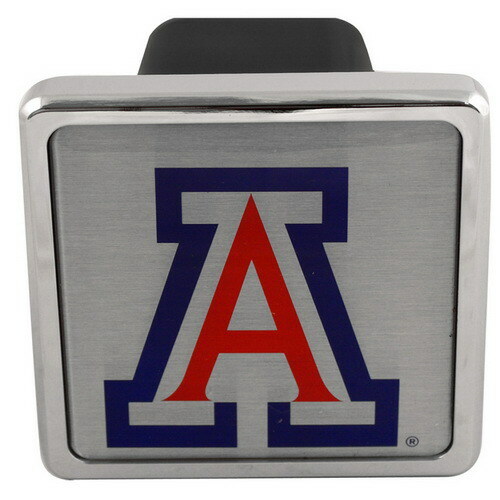 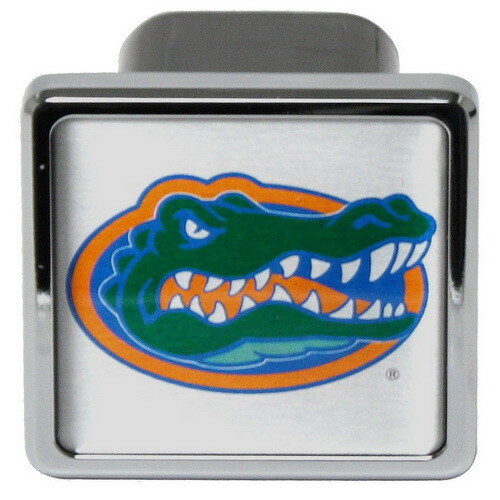 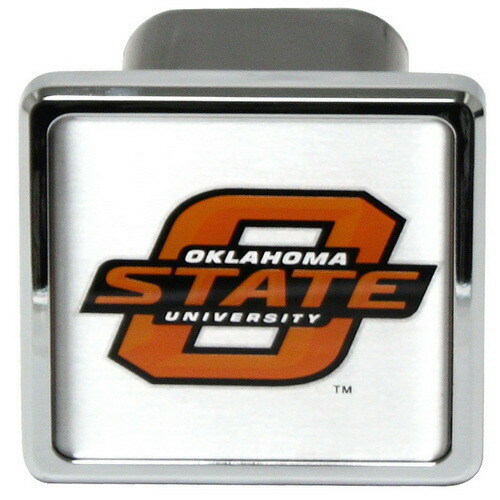 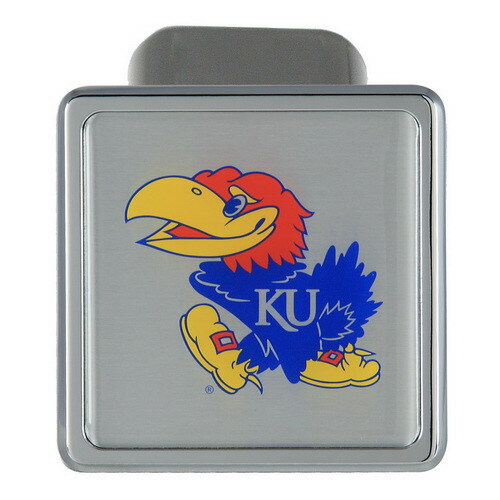 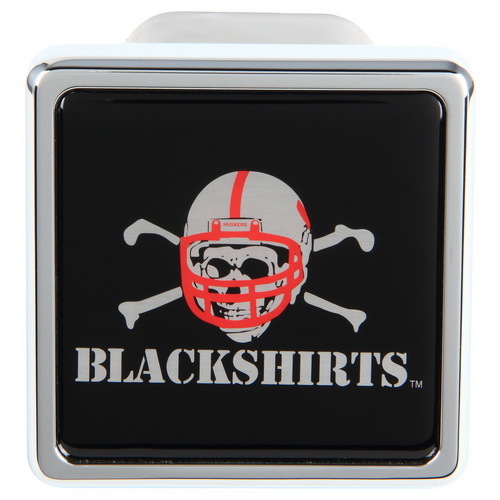 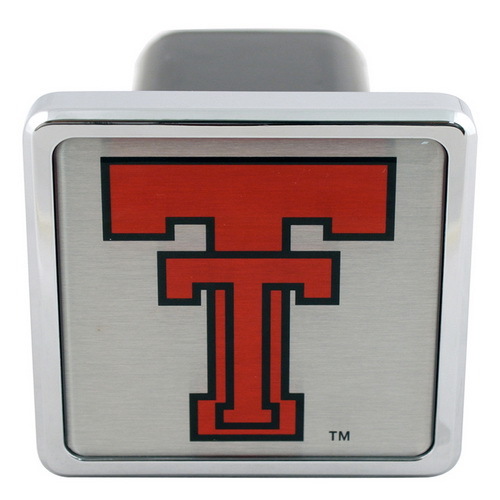 Add some gridiron flair to your vehicle with this college helmet hitch cover officially licensed collegiate product logos and colors. 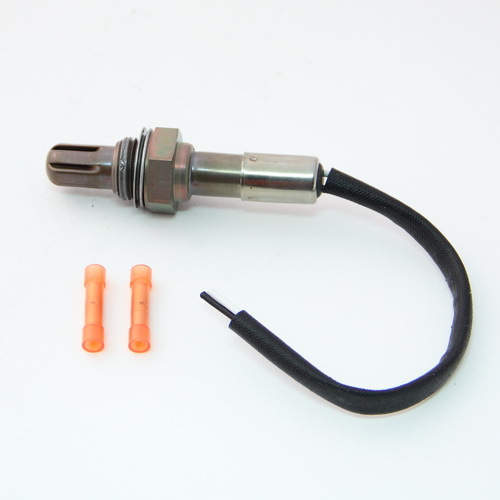 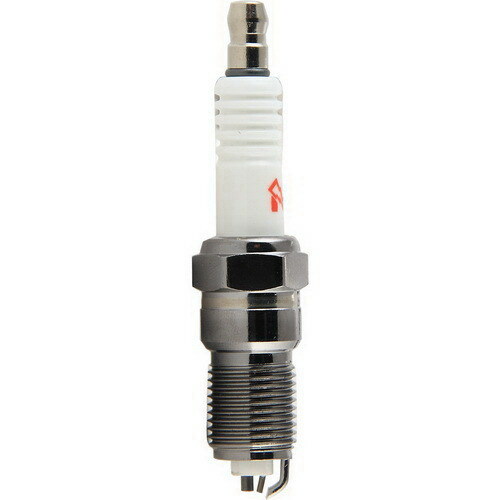 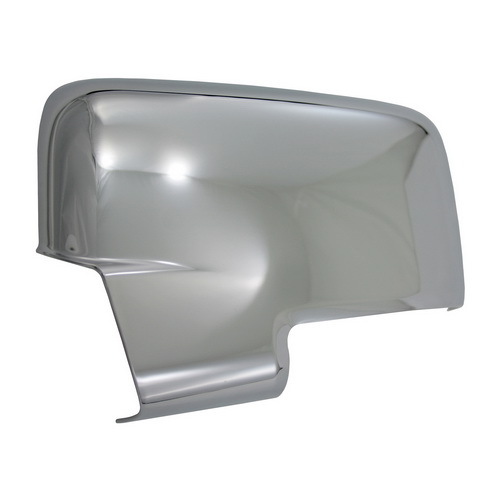 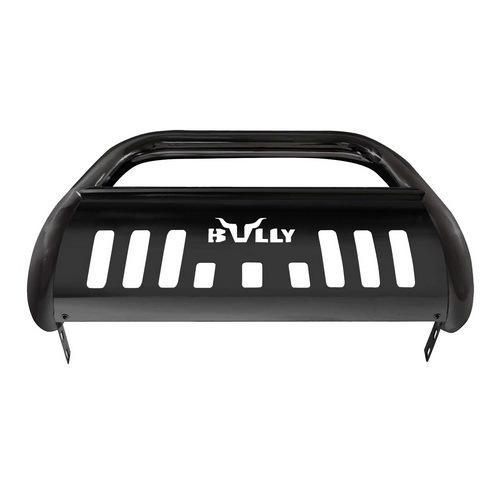 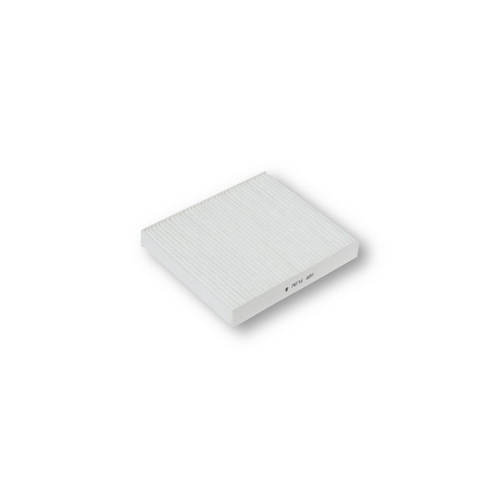 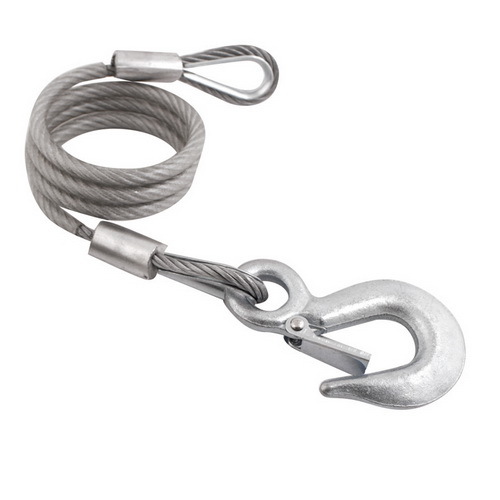 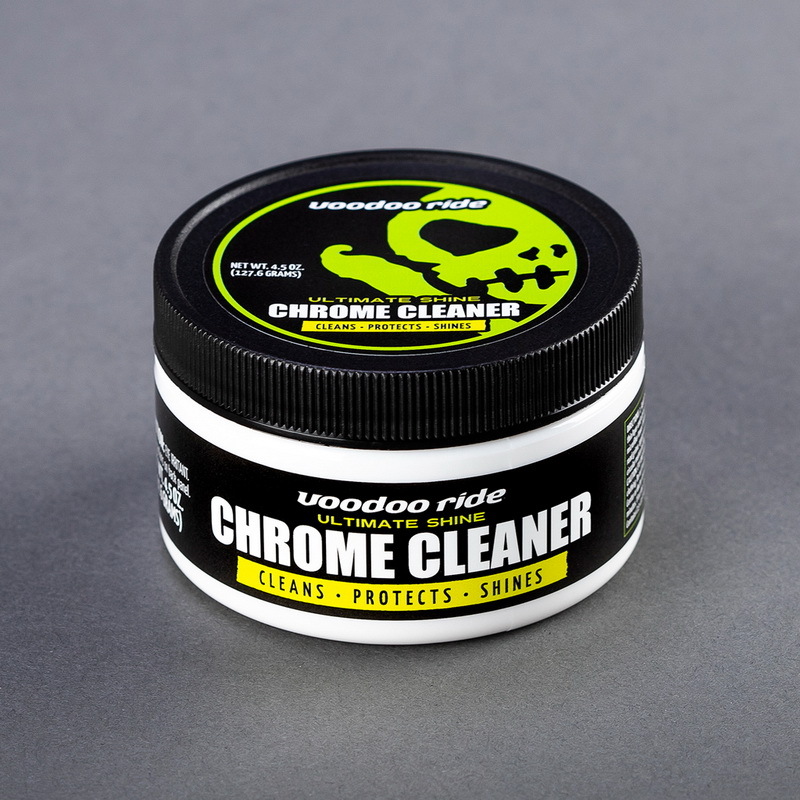 The perfect accessory for virtually any vehicle with a towing package. 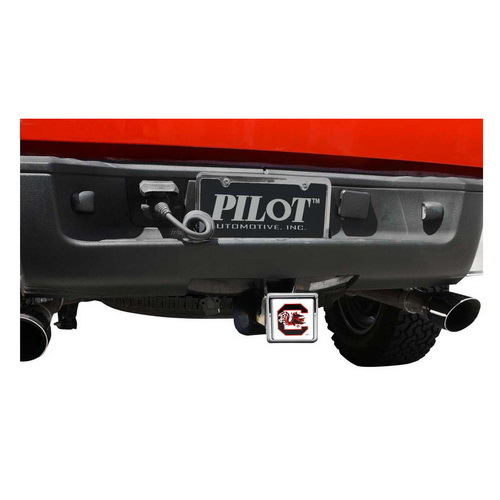 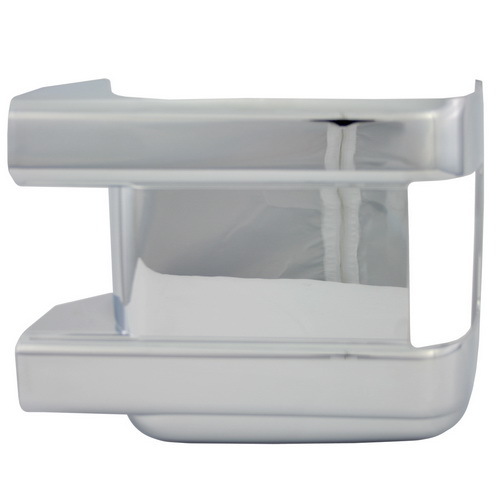 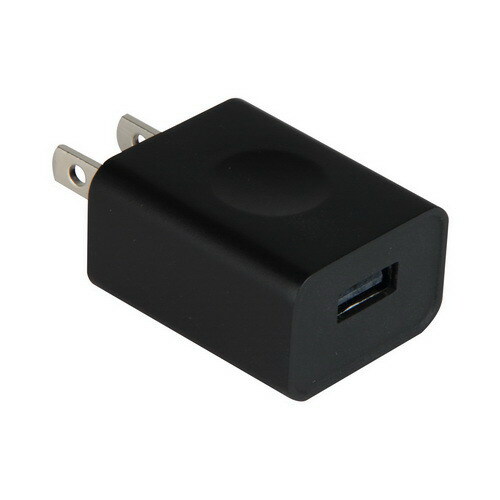 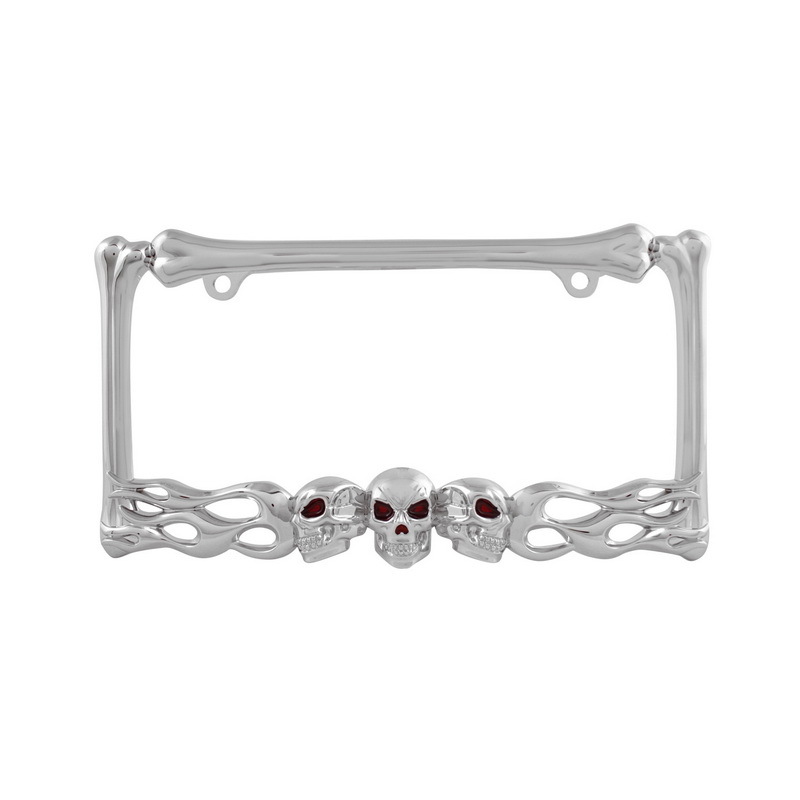 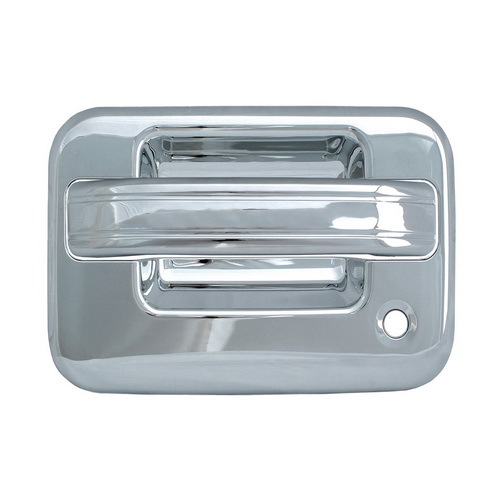 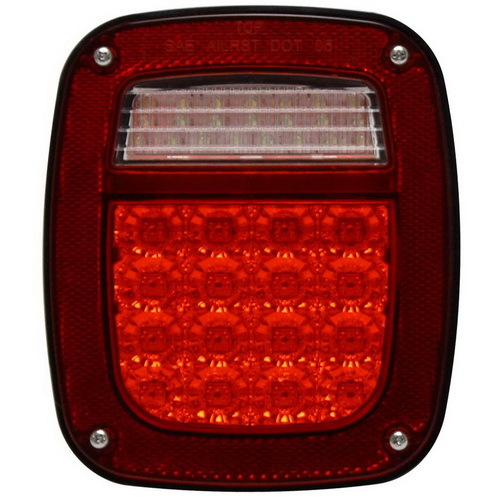 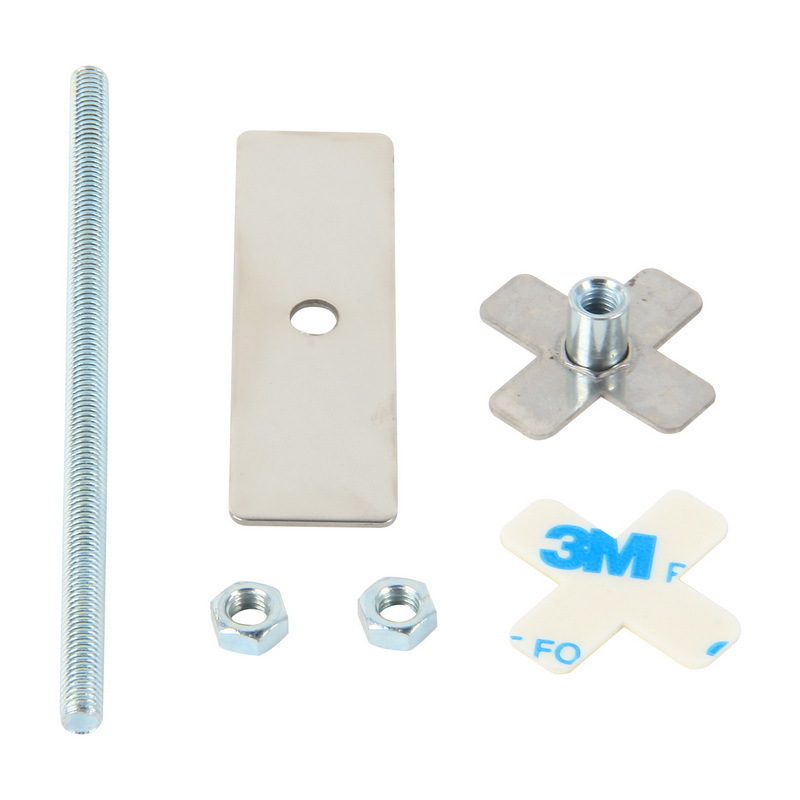 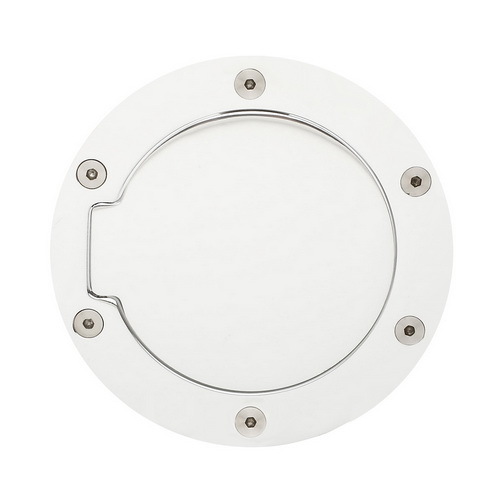 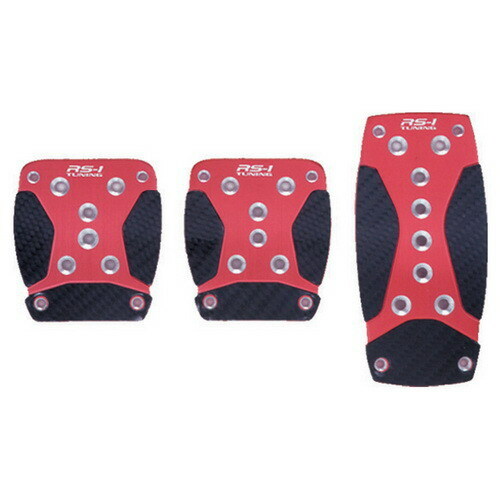 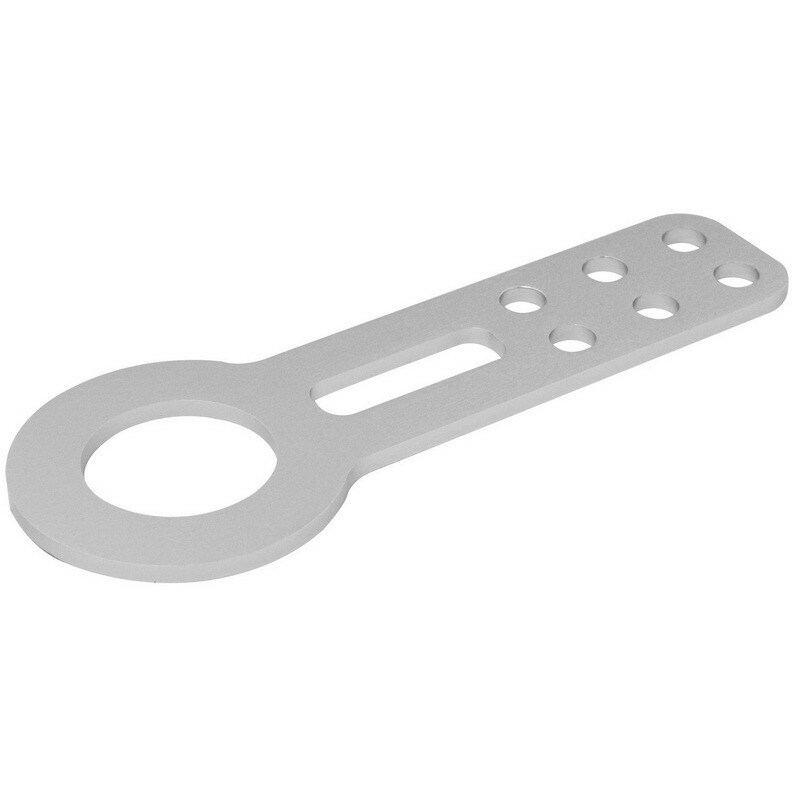 The trailer hitch cover is constructed of durable die case and fits any 2 inch receiver.